With the generous support of our donors, Simpson University is consistently able to provide a high-quality educational experience. 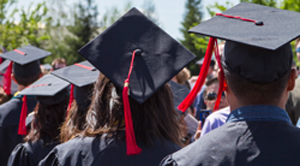 There are many ways to partner financially with Simpson University. 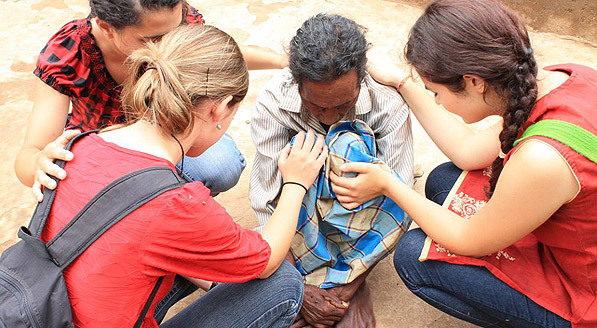 Your gift can help change the world. Alumni games are happening throughout the year. 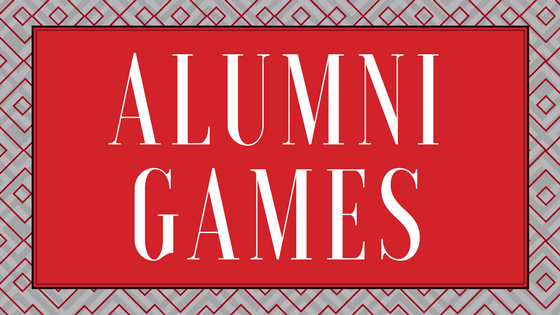 Sign up now to play in your alumni game. 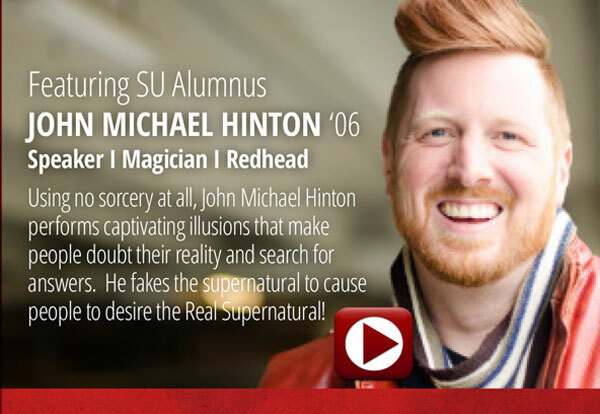 As an alumnus of Simpson University, you are a valued member of the SU community. We invite you to use this site to learn more about activities and benefits available to you. Our desire is to continue to serve you and invite you to be active members of the Simpson Alumni Association.